Soul Edge is NTSC and Soul Blade PAL. it used to work before last update. Ok, but how now ? So what should i do now, to disable fastboot for now until a fix comes ? 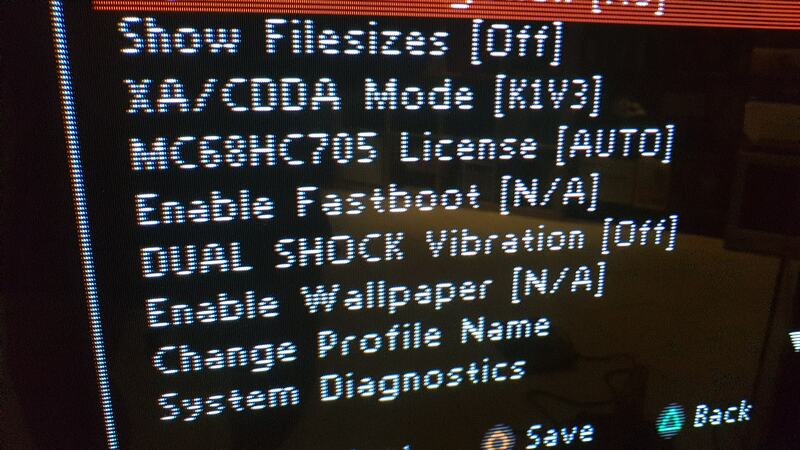 Same prob here while turning on Fastboot, after reboot, stucked on "PSIO"